Remember when Medium.com was new and it had a little bit of the “Tim Ferriss Effect”? Important people in tech and media, Silicon Valley types, and entrepreneurs, were all reading it. One of the most, if not the most, important features of Medium was the Top Article Email blast that would go out daily, weekly, and monthly. If you made #1 on those lists you were not only reaching a wide group of people, you were going deep into the core group of people who were influencers. This sweet spot of influencing influencers is the holy grail of marketing that Tim Ferriss, Ryan Holiday, and Gary Vaynerchuk constantly preach about. This begged the question… What would it be worth to be the #1 article on Medium and arrive at the top of the inbox of a ton of influencers? 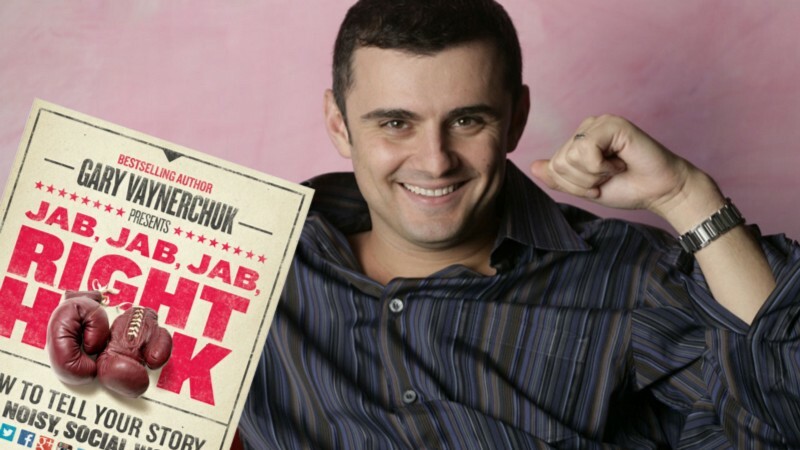 I knew GaryVee was in the process of launching Jab, Jab, Jab, Right Hook and knew a guy that worked with him, so I asked him whether Gary would be interested in being the #1 article on Medium. We (my old CEO Chris Ingham Brooke from Hexagram and I) got on a call with Gary the next week and made a deal to make him the #1 article on Medium for $5,000. To get Gary’s article to #1 we needed to reach a lot of people and get their engagement as quickly as possible. You can buy reach, you can buy certain types of engagement, and if you can do this fast enough then you have addressed the time component. Where it becomes difficult is buying reach and engagement in a cost effective way that does not look spammy. In this case, since Medium was relatively young, we figured there wasn’t going to be a lot of red flags going up if we had at least 3 sources of traffic: Facebook, Outbrain, & Taboola. We got the article that Gary wanted to be #1 (this article) and made sure he had a strong call to action at the bottom to click the recommend button (Medium’s version of a Like/Share) at the end of the article. Next, we took our Facebook pages (generic content pages with ad accounts attached), wrote some clickable copy, and posted the article. At the same time, we launched variations of the article in Taboola and Outbrain. We chose to focus on quality traffic (business related sites and affinities) with our targeting instead of the lowest cpc traffic in order to drive engagement on the article. Once we were live and saw the clicks coming in, we waited. We refreshed… and waited. 3 hours later… It worked! GaryVee was the #1 article on Medium. He would end up being the #1 that day, week, and month, being distributed via Email to their entire readership base. As if they were refreshing the site trending page at the same time, we got an Email that Gary wanted to meet at his office and a week later I was in Gary’s office where the following conversation happened in front his team of about 5 media buyers. Gary: So you figured out how to do something that none of these guys could figure out. How’d you do it? Gary: Do you want a job here? Me: I don’t like agencies. Gary: What else are you going to do? Me: Start my own agency. He laughed and said he could respect my wanting to be my own boss. Several months later, I co-founded my first agency (now Metric Digital) and it was announced that Vayner/RSE had invested in the $25MM Series A for Medium, so I think it worked out for both sides. Side note: For what it’s worth, I think Gary’s a smart dude and was super fun to work with. 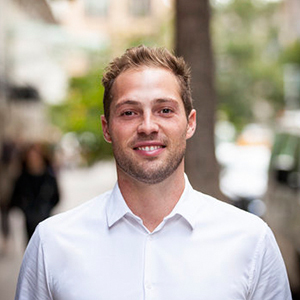 I do think about what it would have been like to join his team, but in the end, I’m happy using our skills as digital marketers to drive revenue and users for companies like Bonobos, Mack Weldon and others. Thanks for reading. Share, Comment, Like, Recommend if you enjoyed (or didn’t) and maybe I’ll do a part 2. If you want to chat, Email me or comment below. Exclusive Content from The Fastest Growing Facebook Agency: 2018 Ad Creative Playbook Do you want the ins and outs of Facebook creative from the people who actually run it? Generate higher engagement. Test and respond to changes quickly. Optimize for growth. Scale your creative strategy nationwide. And win. What Marketers (And Brands) Need to Know About the ANA Media Transparency Report There is a growing desire to create greater clarity and trust within the advertising industry. ANA is establishing higher standards of accountability for digital brands and promoting transparent business practices in the digital marketing world. Ecommerce Holiday Preparation: Digital Marketing Tactics to Optimize Black Friday and Beyond Peak season will be here before you know it. Consumers may not be thinking about it yet, but you certainly are. The time is now for retailers to gear up and be ready for Black Friday and beyond.